Find The Best Graduation Gifts For Your Loved Ones! You are here: Home / FREEbies / Find The Best Graduation Gifts For Your Loved Ones! FREEbies, Too! Find The Best Graduation Gifts For Your Loved Ones! FREEbies, Too! Are you finding it hard to find the best graduation gifts for everyone on your list? 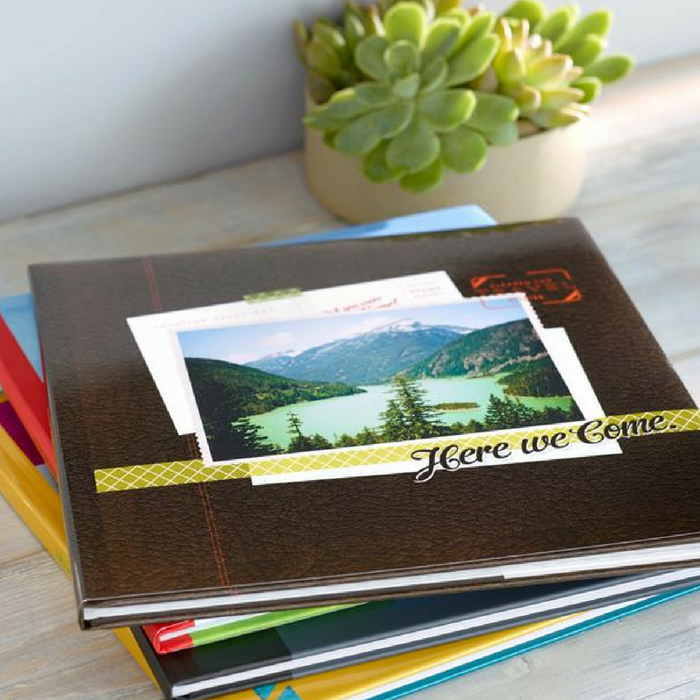 Shutterfly has great Graduation Gift Ideas for the graduate in your life. 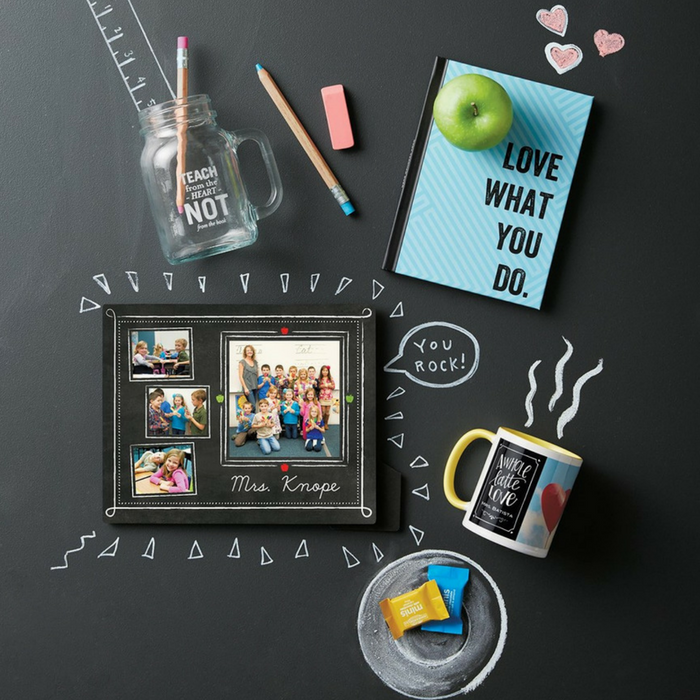 From Framed Prints for their new apartment, Phone Cases to remember the good old days, canvas prints to hang in their dorm, and personalized Notepads and Journals to stay organized. A Photo Book has a timeless quality to it. Let your loved ones be reminded of the special day. Use code: GOODTIMES to get 50% off on Photo Books, 40% off on Cards and Stationery and 30% off on anything else. 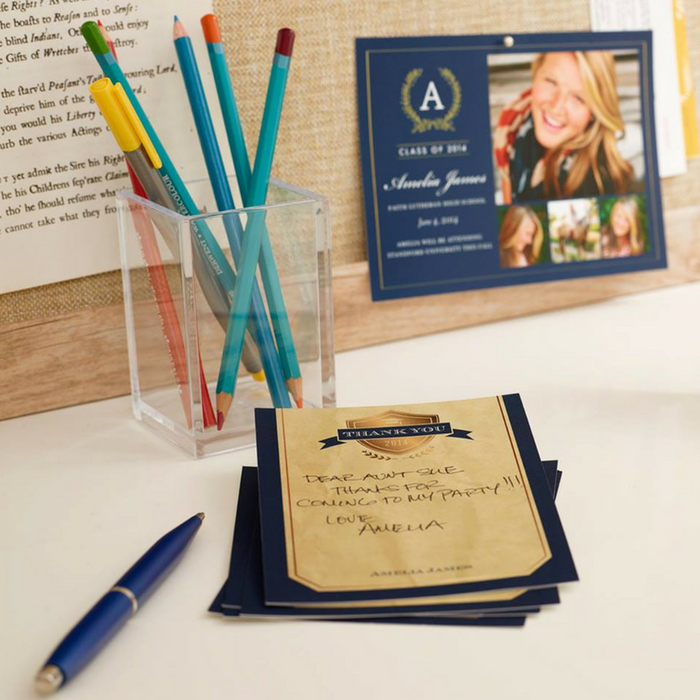 Who would say no to a FREE Personalized Notepads? It’s more enjoyable to take down notes and leave messages. Get one FREE notepad from Shutterfly with code: ADDNOTEPAD at check-out. Just pay shipping. Get one FREE set of Address Labels at Shutterfly! 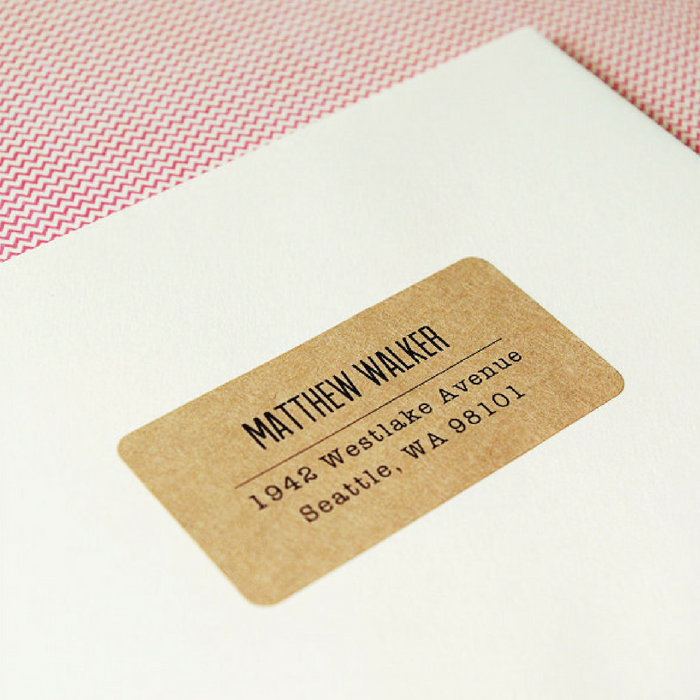 Address the envelopes with a stylish address label. They can also be used to label electronics, bags, and school supplies. Use code: FREELABELS at checkout. Just pay shipping.